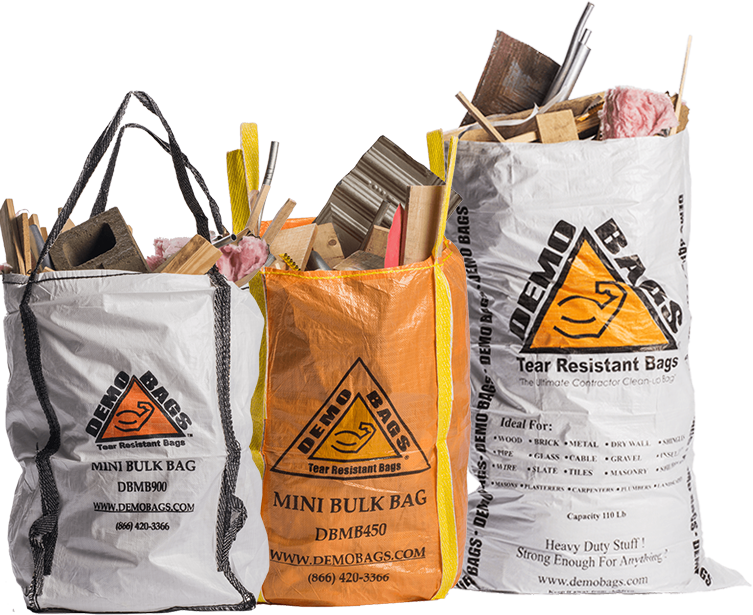 The Demobag® can carry up to ten times the amount of waste that a typical trash bag can hold. 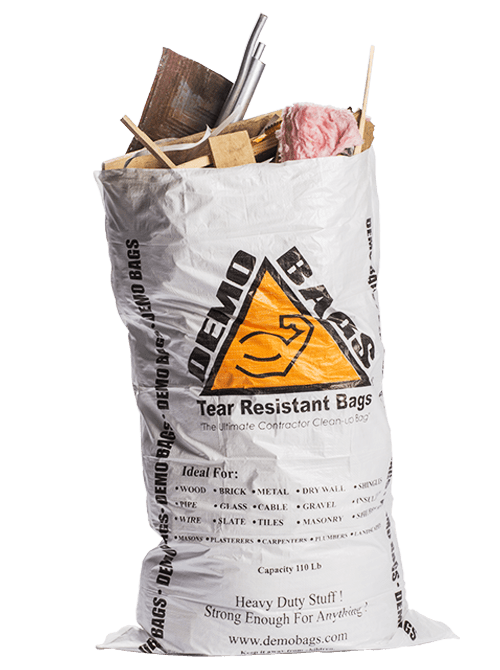 When you need a heavy duty trash bag, you need a Demobag! 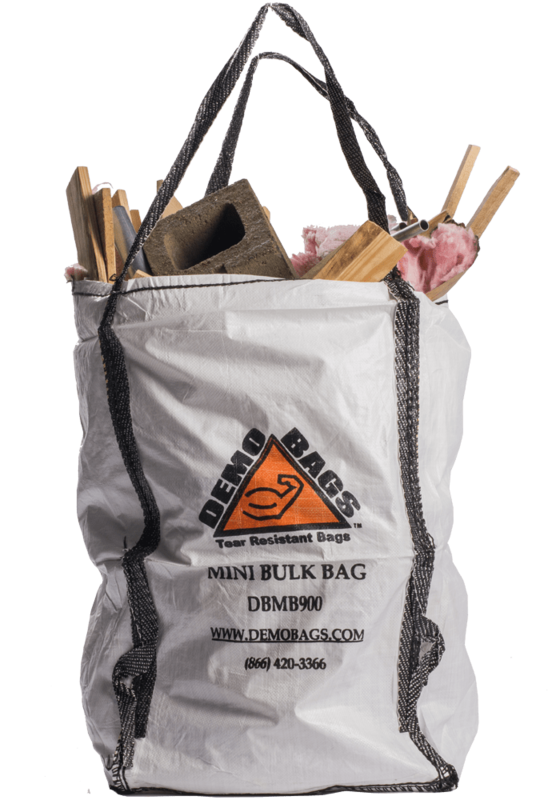 Size 16" x 15" x 30"
Size 21" x 20" x 34"
The DemoBag® is made of a poly-woven plastic fiber. 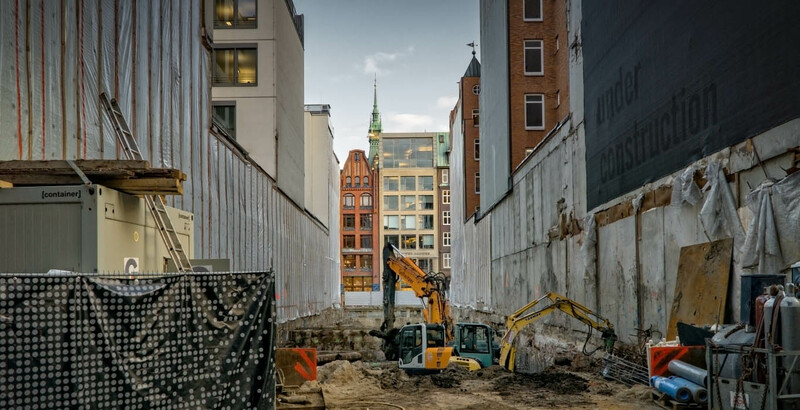 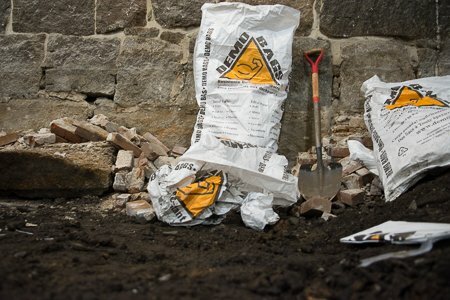 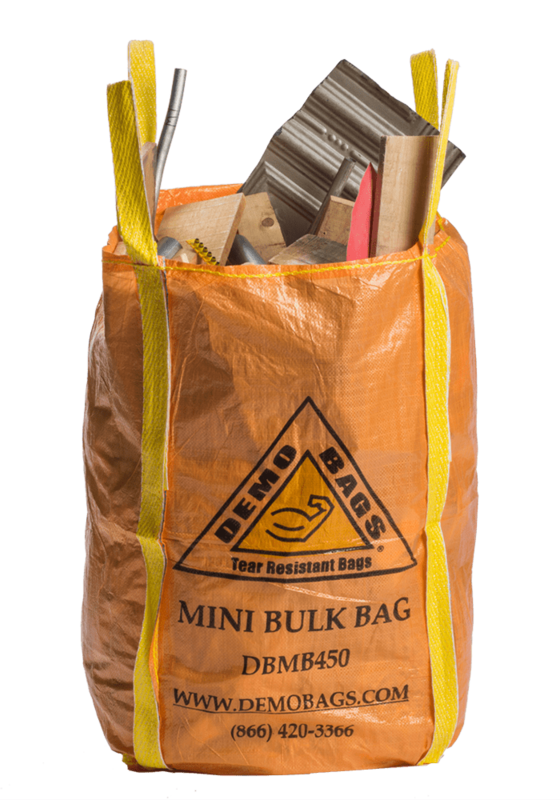 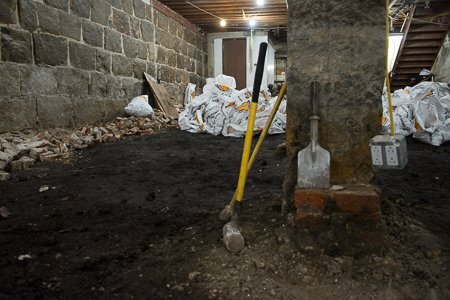 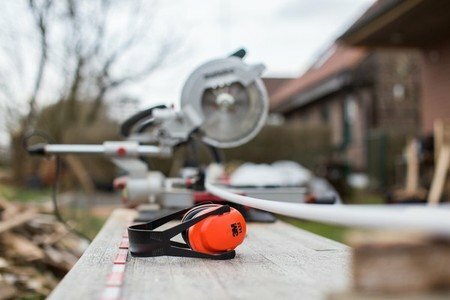 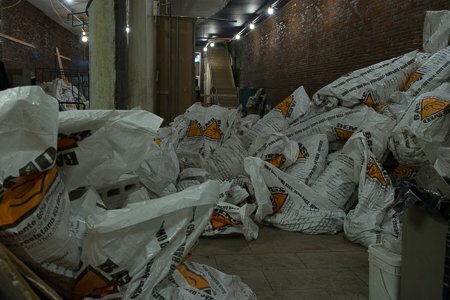 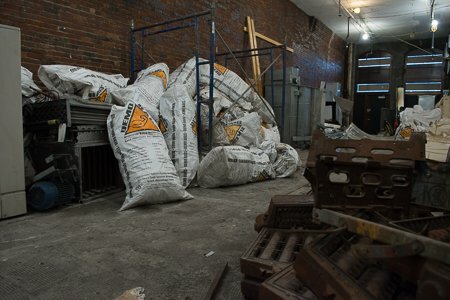 The Demobag® is 3X stronger than it’s nearest competitor and its superior durability makes it the perfect waste removal bag for construction or DIY projects.